Pack your kids lunch in these cute reusable lunch bags, don't worry they have designs for boys, teens, and adults. ReUsies™ are a re-usable alternative to sandwich and snack bags. Each one has the potential to eliminate hundreds of plastic bags. 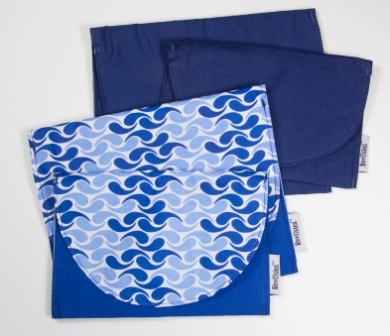 ReUsies™ are 100% cotton lined with leak-resistant nylon and are secured with hook and loop closures. They are easy to clean either by hand, dishwasher, or washer and dryer. 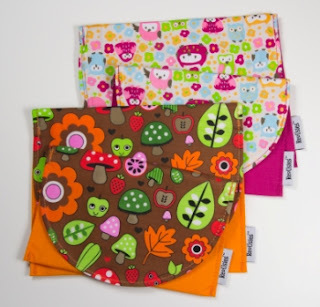 Food safe and come in a variety of prints for any member of the household. 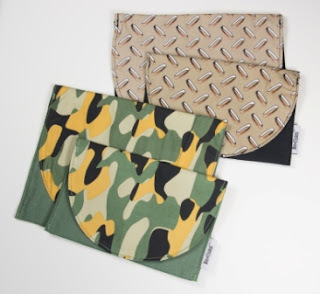 You can see more designs and learn more about this fun, Eco-friendly product and where you can buy them http://www.reusies.com/. closed Giveaway: Leave a comment on this post telling me which design you like and why you would use REUsies for you chance to win your 2 pack- Design of your choice. Please be sure your email address is in your comment or google profile. Like them on Facebook and Follow them on Twitter too! 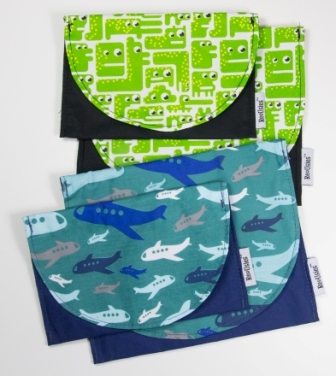 Looks great for our work lunch bags too!! nice review. I like the aquatic bags. This is indeed a great product most especially now that we're going green at home, this is an addition to part of our transition. Love these! I'd like to get the Arabesque pattern. Pretty and sophisticated. I like the cute girly ones! My kids would love to use these for their lunches! I like the little green monsters design and would use them for my son's school lunch. congartulations! your comment was the random.org winner! NotaSupermom look for an email from me!